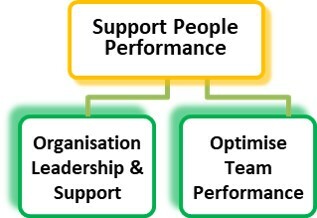 With any organisation, once you have set the Vision and Strategy, there are five levers that you can pull to improve organsiation performance and its value: Revenue, Profitability, People Performance, Asset Utilisation, and Manage and Learn. 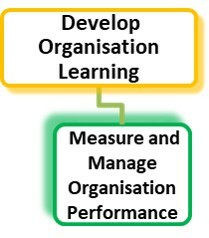 Develop Organisation Learning focuses on: budgeting, business unit analysis and, performance monitoring. 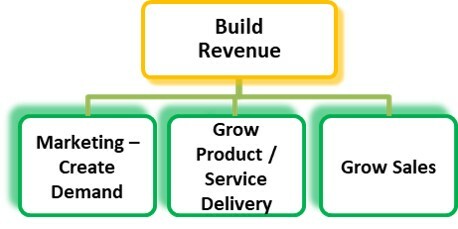 Each of these levers is described below. Those who fail to plan, plan to fail (Benjamin Franklin). 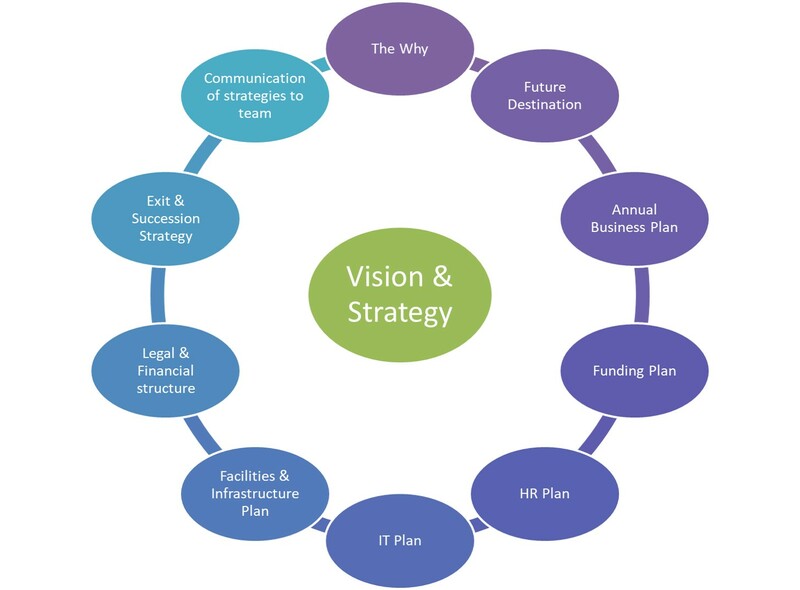 What is the Strategy and Planning to deliver the Vision? What is the Business model and how will that have changed to reflect the changes in industry, the web, customer segments and needs, product and service offerings, innovation, and our business ownership aspirations? What are the critical few priorities for the current 12 months, and their associated milestones or measures of success? Grow Sales by following effective selling and customer delight processes that address their specific wants and needs via the channels that they wish to interact with us, giving them complete solutions to their problems. 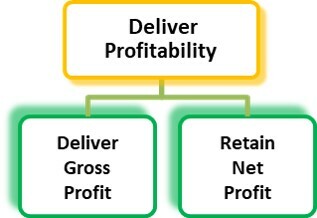 Retaining Net Profit dollars after paying all of the non-product/service delivery expenditure as planned, such as our people, premises, information and IT, General & Administration costs, financing and taxation costs. Are deliberate about attracting, recruiting, managing, training, and retaining staff whilst also, assessing, appreciating and encouraging the required Team Performance. This needs to be supported by the right enabling IT systems, processes and policies, fair working environment and communications. Are led by a leader who optimises her/his own performance and leadership skills. 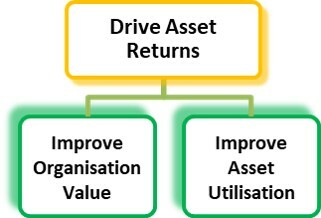 Improving Asset Utilisation to ensure that funds are well directed and managed, particularly that Working Capital is not consumed due to poor cash flow, debtor and inventories management, and that the organisation is getting the best utilisation from its IT, web and facilities.